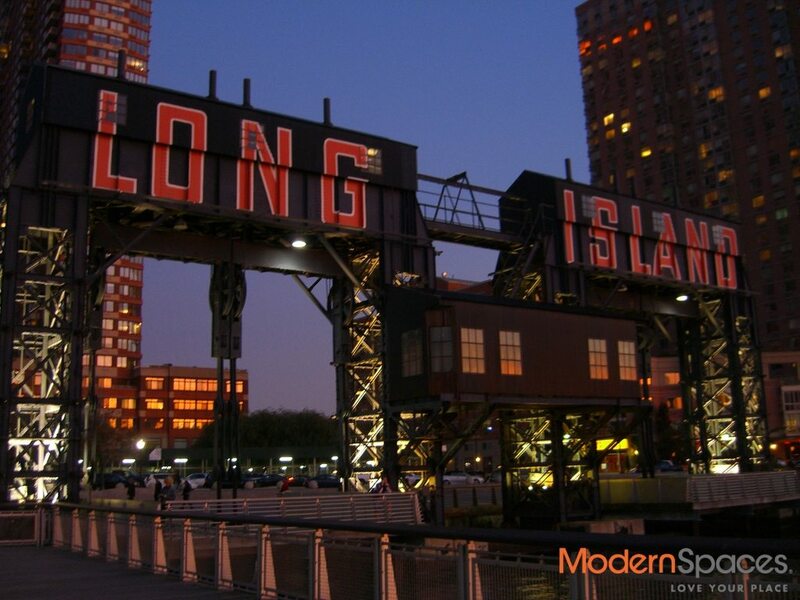 Prime retail location in Long Island City. 700 sq. ft. with 300 sq. ft. on main road near Vernon Jackson 7 train stop. 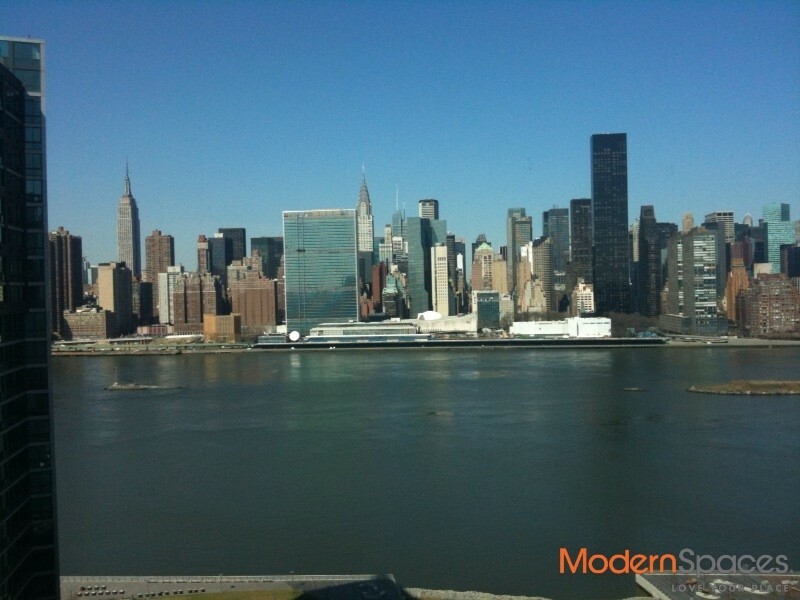 Call Mary Beth @ 415-225-0463 or email Marybeth@Modernspacesnyc.com to view.